Ross K. Foad is a scriptwriter/actor/director best known as the leader of sketch comedy group "The Faction of Farce," as well as being the founder of the long-running popular Sherlock Holmes comedy-drama "No Place Like Holmes." Aside from acting, he is a prolific writer experienced in many mediums including Television, Feature Film, Web Series, Stage, comic books, and article writing. 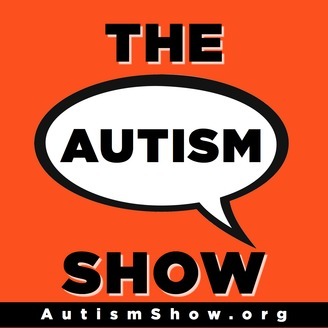 Ross shares his experience as a young adult on the spectrum on this episode of The Autism Show. CalmingClipper.com: Calming Clipper is a specially designed hair cut kit for quiet and gentle hair cuts. 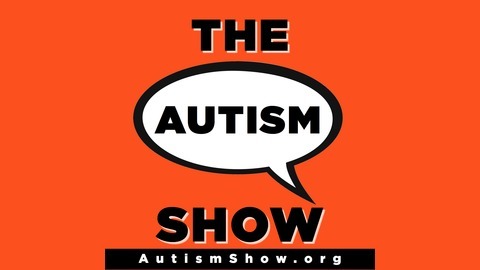 Visit calmingclipper.com/autismshow to get 15% OFF your calming clipper kit and say goodbye to stressful hair cuts! The post 99 Writer & Actor on the Spectrum appeared first on The Autism Show.